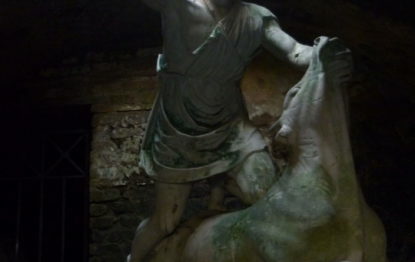 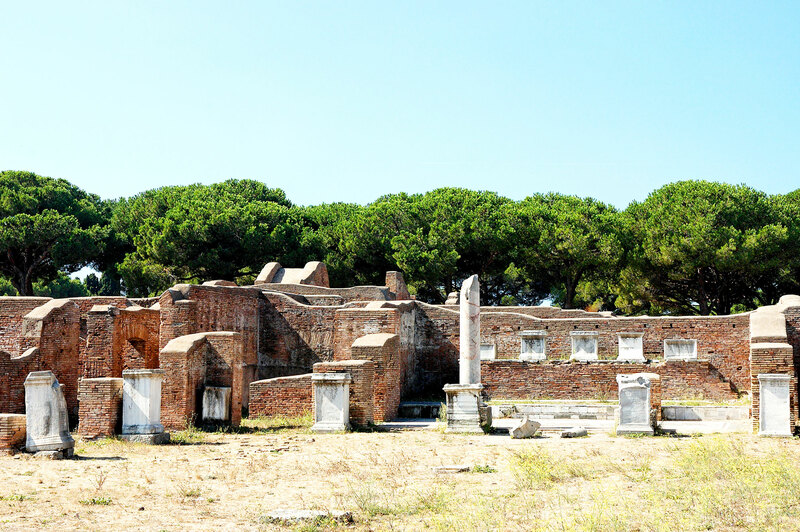 Video curated by: Associazione L'INFO-ATTIVA from Ostia Antica. 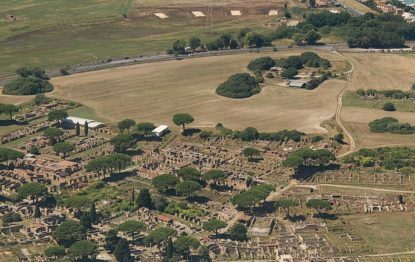 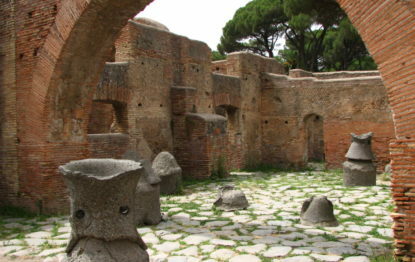 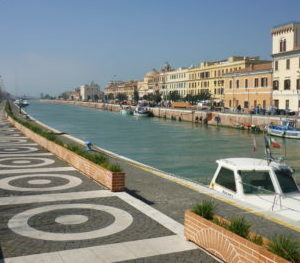 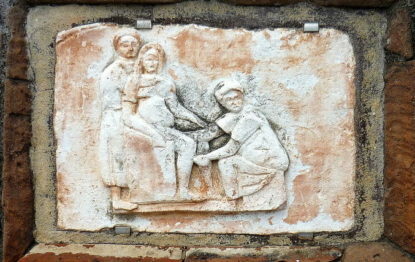 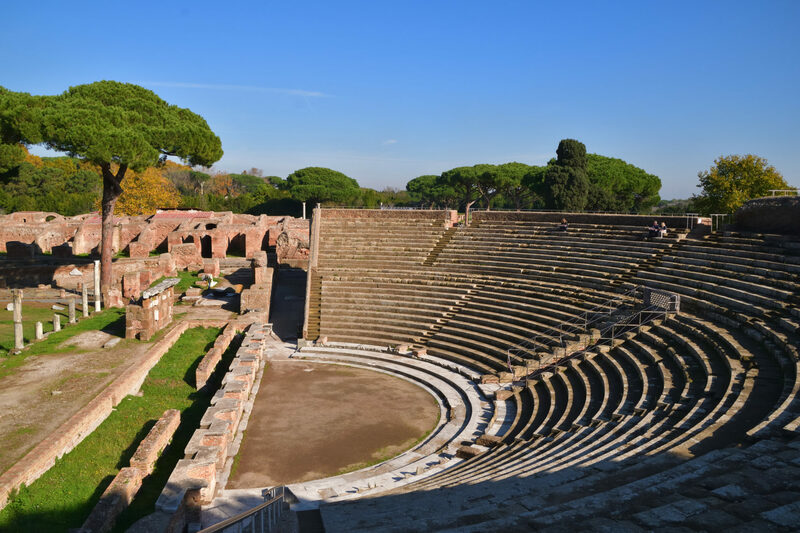 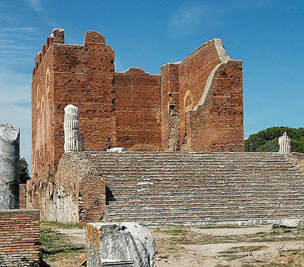 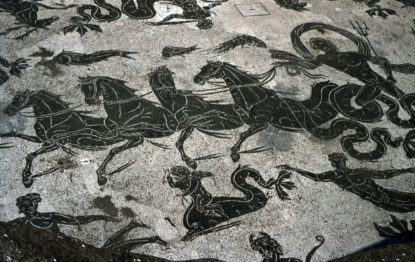 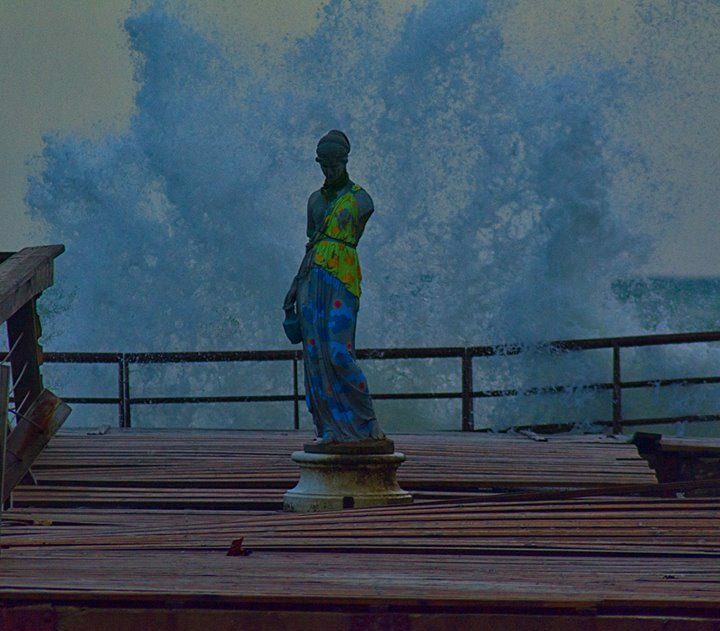 “Such a fascinating walk in the ancient history of Ostia Antica. 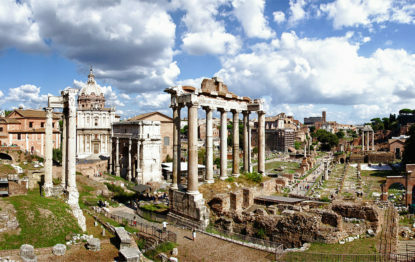 An interesting jump in the past!"